CSET is dedicated to the development of safe and prosperous Tulare County communities where youth, families and businesses thrive. The Community Initiatives Department empowers residents to be their very best. CSET's Community Initiatives Department manages a variety of community and economic development programs that promote community visioning, equip community leaders, and strengthen the residential, business, and familial assets of local communities. Programs provided by the Community Initiatives Department are designed and focused on reducing the causes of poverty through various strategies that unite residents, improve neighborhoods and train youth to be leaders. CSET offers free income tax preparation service to Tulare County residents with household income under $54,000. These services are offered at our offices in Visalia, Tulare, Porterville, and Orosi throughout tax season. 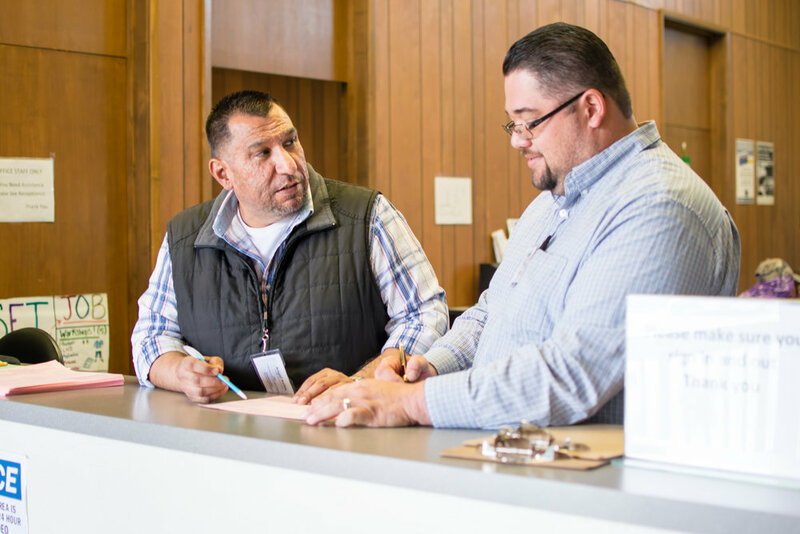 The Family Resource Center is a one stop shop, providing families with access to services ranging from nutrition and health education to housing and utility assistance to employment training. Funded by a generous grant from Wells Fargo, this pilot program leads the way to revitalize the community by launching new businesses, creating new jobs, and bringing needed emergency funding to residents. CSET offers a variety of programs to assist local residents with maintaining and improving their housing situation. The programs include: First Time Home Buyer, Foreclosure Counseling and Continuum of Care. CSET operates Senior Centers in seven locations across Tulare County. Visit one of the centers to enjoy a nutritious meal, special program, classes, games or just to come together and socialize. Helping prospective business owners gain the tools needed to run a successful business. Local entrepreneurs benefit from no-cost workshops designed to educate them on all aspects of owning the small business of their dreams.